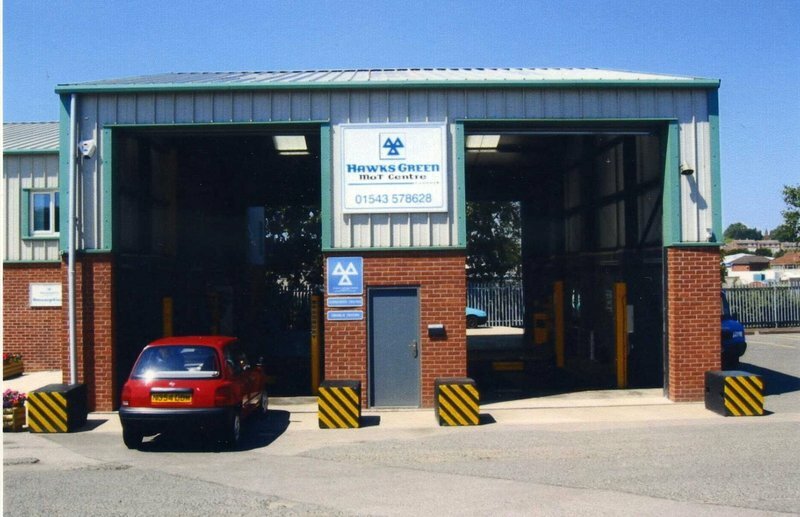 Hawks Green MOT Test Centre for MOTs in Cannock. - Somewhere clean and comfortable to sit and wait, AND somewhere for the kids too. 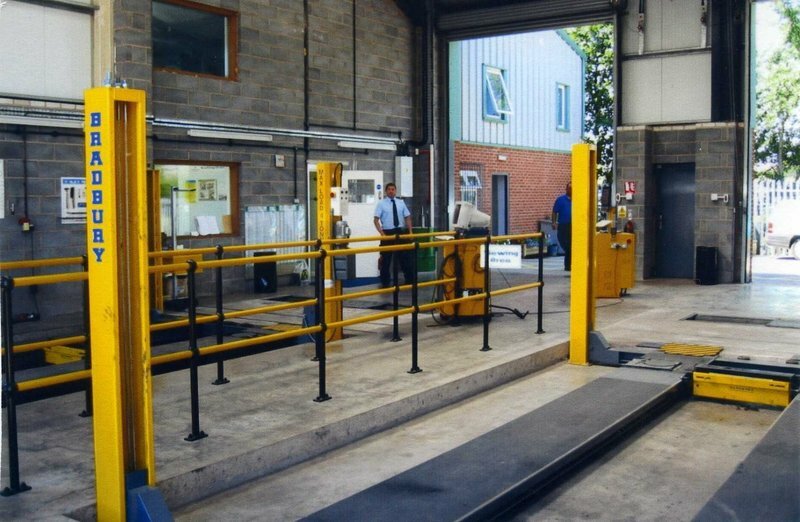 Because we have large vehicle lifts up to 6000kgs with a bed length longer than most class 4 testers we can cope with large motor homes and small horse boxes which normally have to go to a class 7 tester or to the local ministry test station. 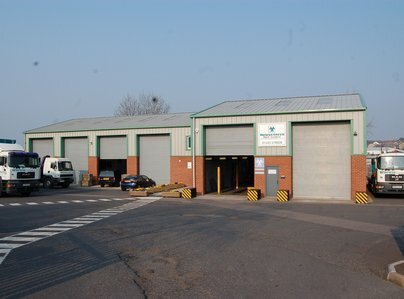 Our class 7 Bay can cope with the longest of Transits or Sprinters. If you are in doubt which class your vehicle falls in to please call us, we will be pleased to advise you. We were recommended Winfields last year for MOTs. We were so satisfied that we returned this year in spite of it being a half hour drive from our home. 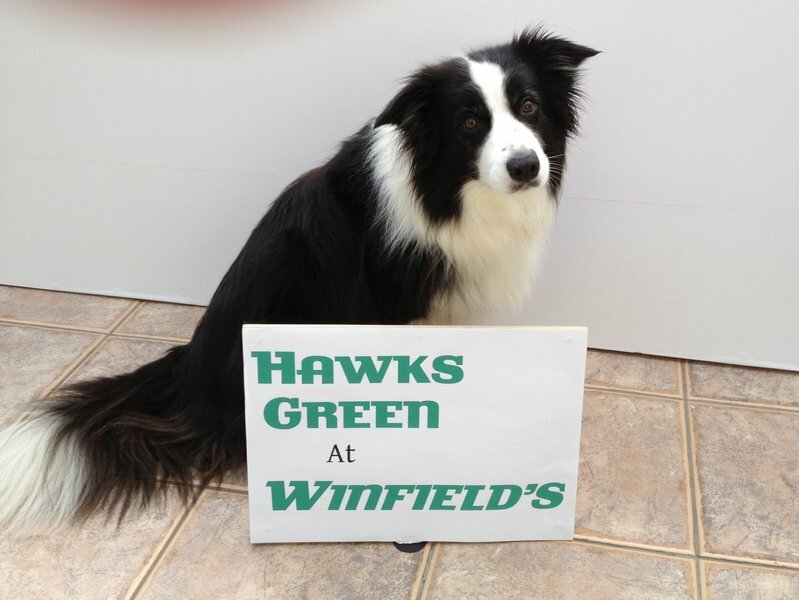 Have used Hawks Green for a few years now. Wouldn't go anywhere else. Friendly and professional. Highly recommended. I've used Hawks Green for a few years before moving away and I was always so pleased with the service that I've decided to return. Excellent value and friendly customer service. Highly recommended. I have been using this test centre for the last 5 years. 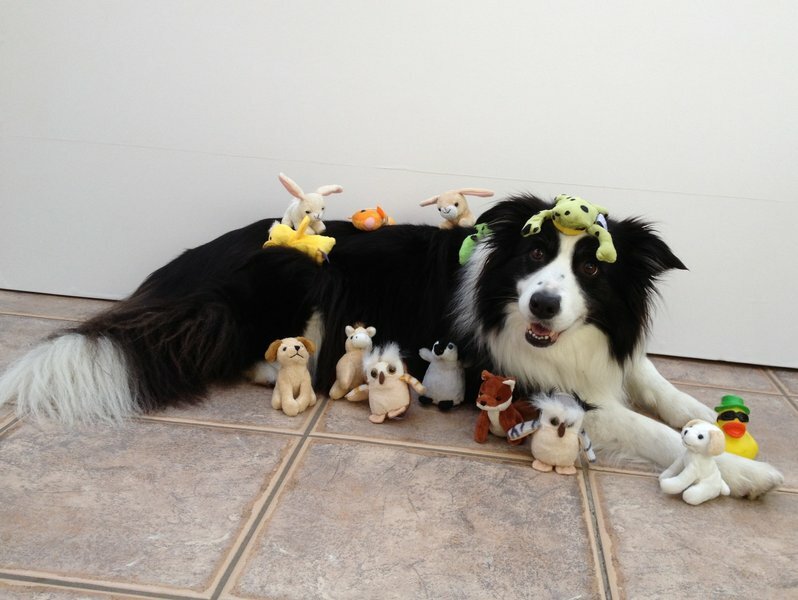 The service is great and the staff are friendly and very helpful. 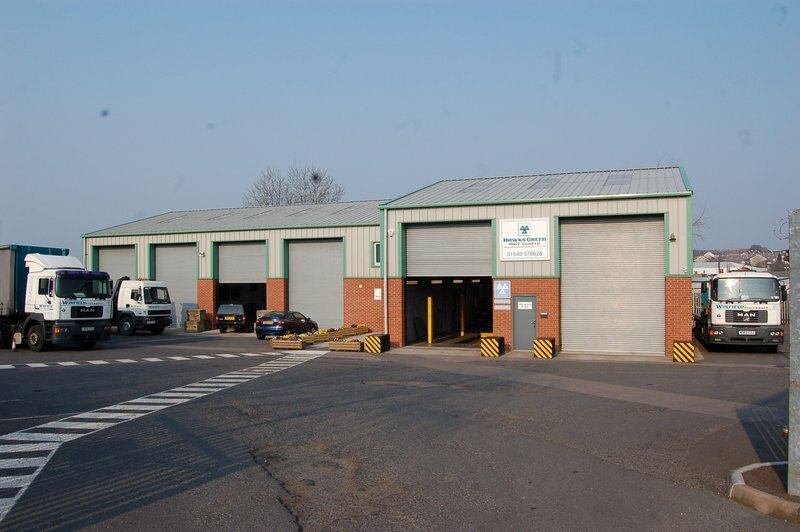 The mot is easy to book, the work is carried out at the booked time and it is done in a clean environment. Booked MOT with ease, prompt, professional. Facilities are excellent. Excellent service, very professional and courteous. Clean and pleasant waiting area. Second year of using the company for out MOT and will continue to use in future. Customer service as it should be. Been going for 10 years, you wont find better. Well done guys. I have been using this test centre for a number of years now and cannot fault them one bit. Welcoming, clean, pleasant and happy staff. Honest work ethic and practices - I have never doubted their opinion or judgement, their service is second to none which is why I keep returning year after year!